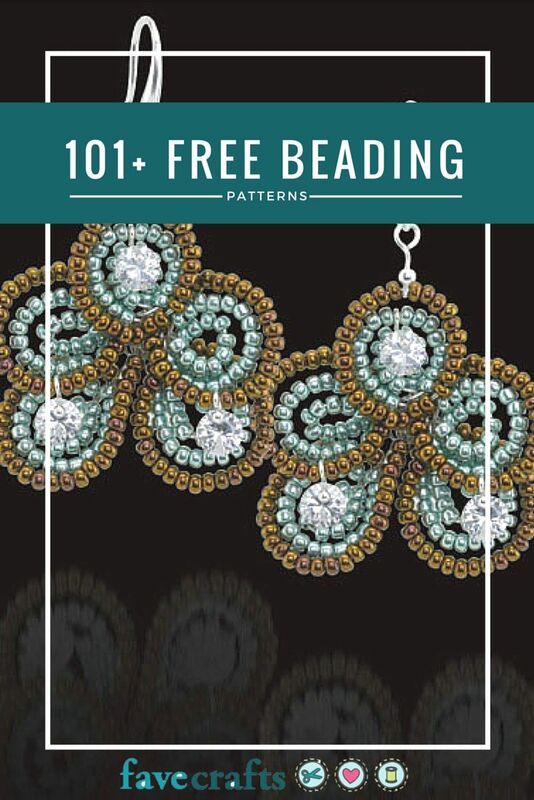 With this collection of free beading patterns, you can craft your own jewelry to match any outfit or make an impressive gift for any occasion. You will find free beading patterns for necklace, bracelets, holiday jewelry and more. Skill levels range from beginner to advanced. This entry was posted in Beaded Jewelry on February 14, 2016 by admin.